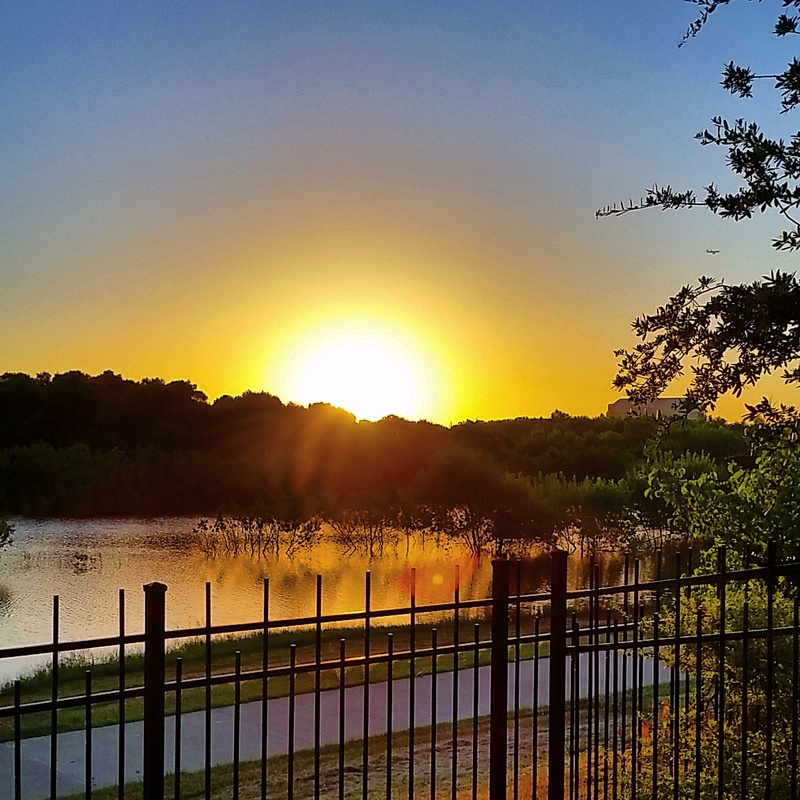 15 Miles, Triple Digits and Wknd Recap. Happy Monday! 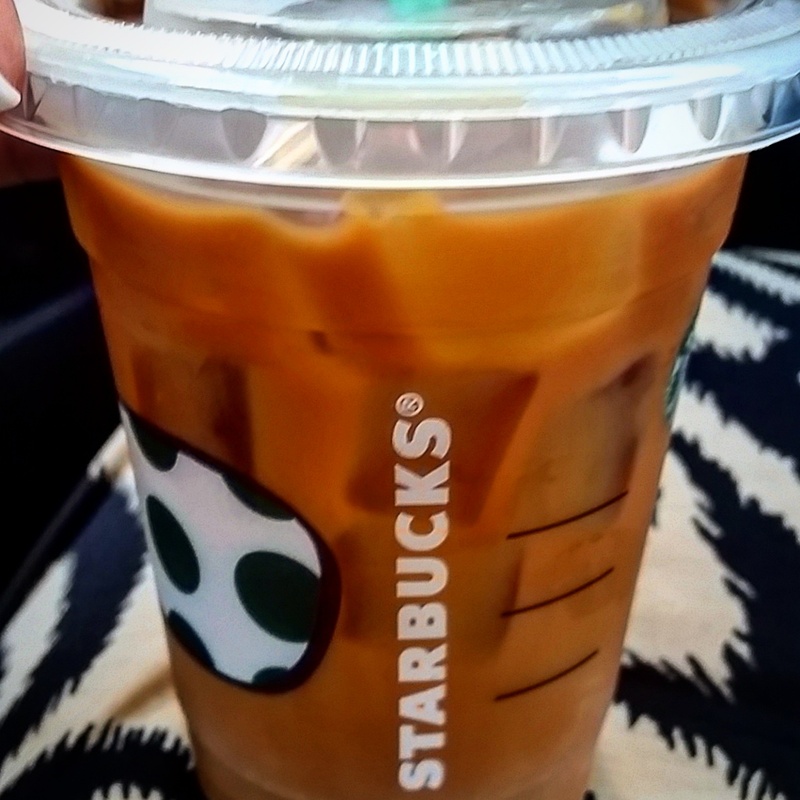 I am sitting here sipping on some Starbucks cold brew. It’s their new iced coffee if you have not tried it. Plus it’s super strong! Cheers. 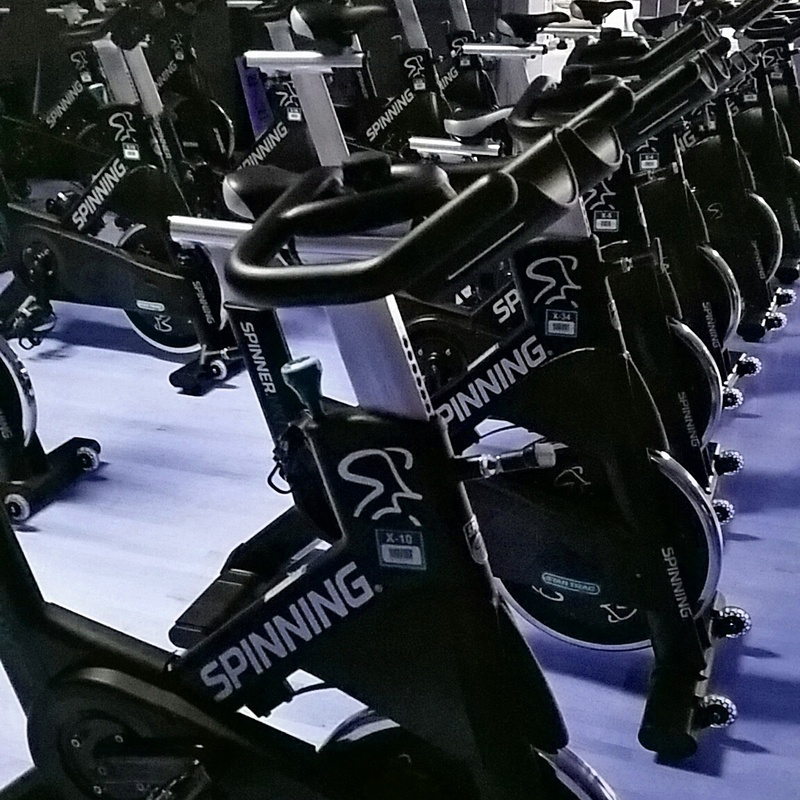 I taught my cycle and strength class this a.m. to get the work week started. Muscles are definitely feeling it now! I guess that is a good thing. How was your weekend? Hopefully you got to relax or do something fun. Friday night I had a little dinner date night then we watched the sunset on the balcony. Perfect way to end a busy day. Saturday was long run day! I have been ramping up my 26.2 training…Tyler Rose in October then Rock n Roll Las Vegas in November. 15 miles on deck. Training is coming along quite nicely so far. This was a good run and my legs were feeling strong despite how so flipping hot it was. We had our first triple digit weekend so it was the warmest day of the year. I got up early to beat the heat. Afterwards I enjoyed a bit of pool time…I found a nice shady spot where not a lot of folks were. This pool is closest to my apartment and it’s fairly new so me & my neighbor felt all VIP. 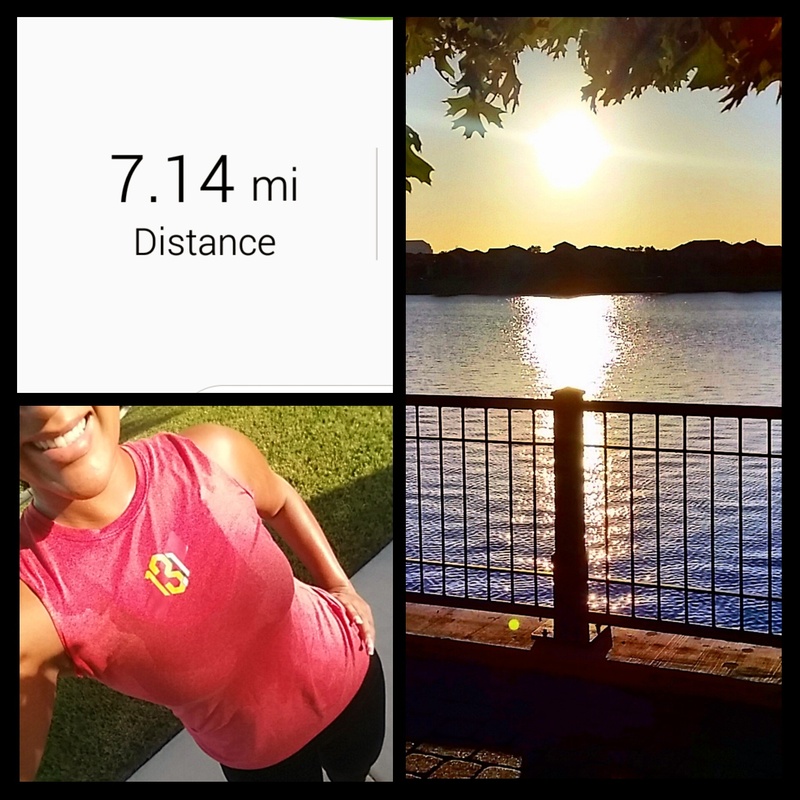 Up bright and early again the next morning…only 7 miles this time with a few strides to spice things up. I was starved after that so I treated mama to a movie date then brunch at La Comida. She has been working hard and is taking her test very soon to get her real estate license! 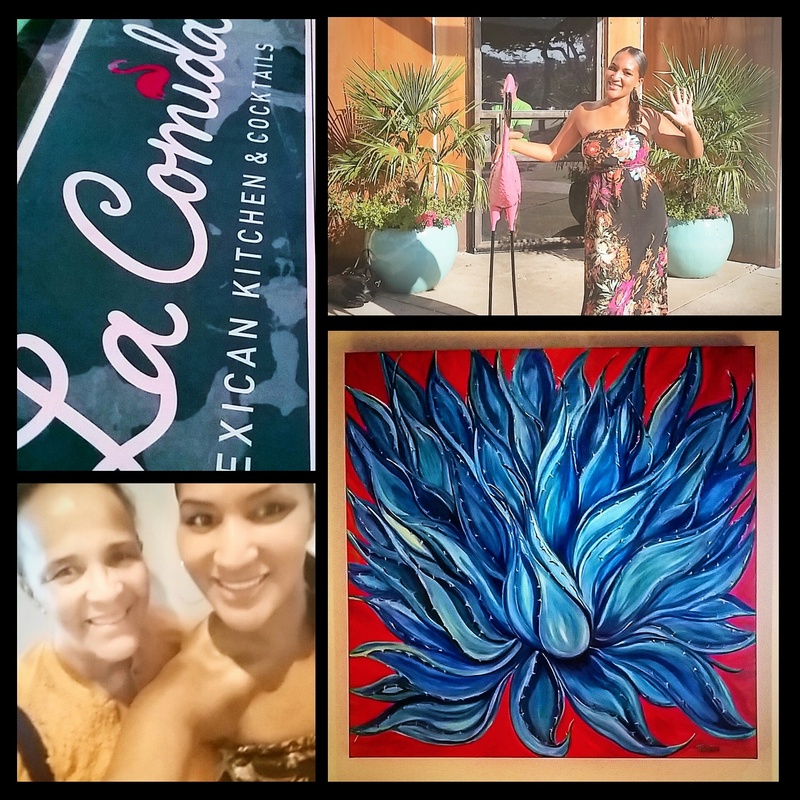 Loved the restaurant too…there was pretty artwork on the walls and I made friends with the pink flamingo out front. How was your weekend? Did you have fun in the great outdoors? 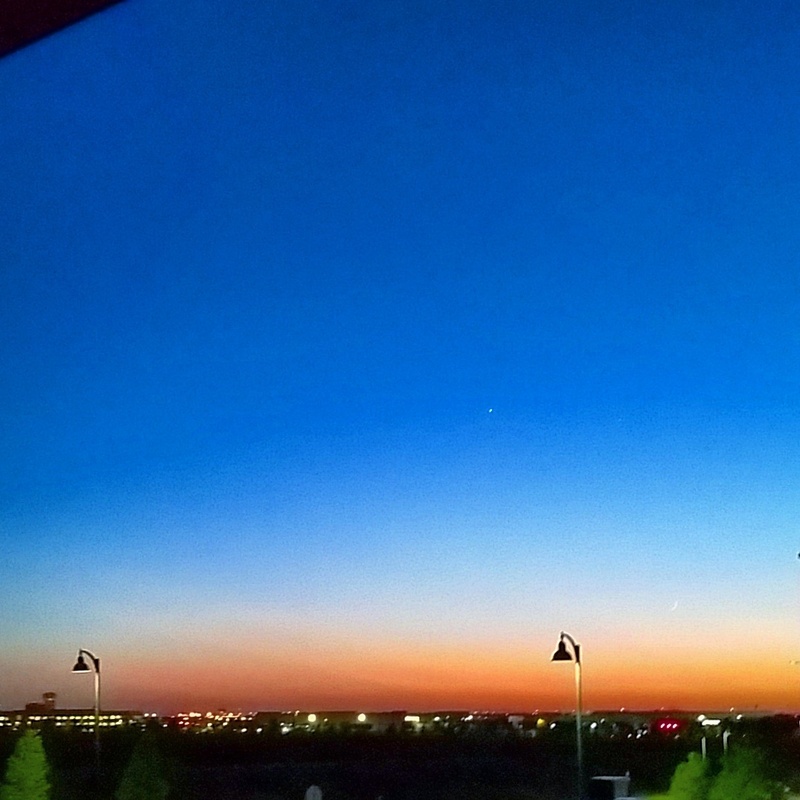 This entry was posted in Coffee, Fitness, Fun, Marathon Training, Marathons, Running, Spin class, Weekend by thedancingrunner. Bookmark the permalink. It is incredible for sure! triple digits….YIKES! i ran in 90 degrees last night and was feeling so sorry for myself and couldn’t even make 5 miles before walking…you’ve certainly got me beat! i need to get better at running in the heat — i’m not loving it at allll. that pool is so key! i need that! Girl summer running is no joke!! Having some nice shade helps! i miss having a pool!!!! I would be there all.the.time! I like the quote about getting your mind in shape. So true! 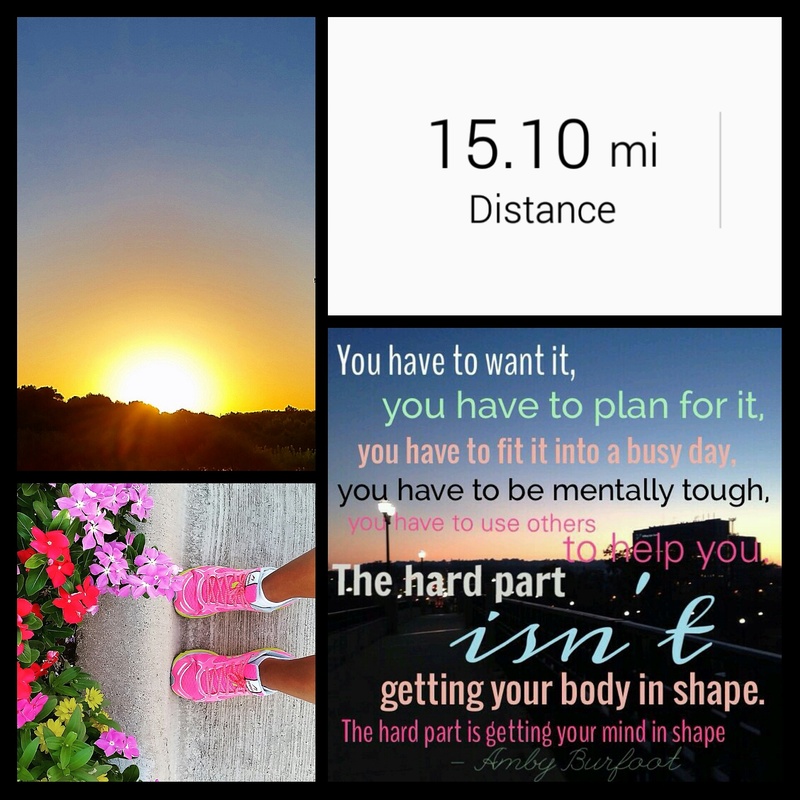 And I love that part in marathon training where you get to 15 miles because, in my mind, as long as I get a good 15 miler under my belt, I know I can do the marathon. Not that I stop at 15 in training of course! It just makes me feel better that at least I got to there without any problems. Lol! I hear ya. I feel that way after my 20 milers!! Happy training! Wow your distances and pool make me envious. One day! Triple digits! Wowza. That’s tropical weather for sure. Pool time after a run must be perfect. Absolutely! I always look forward to that pool time! Awesome running this weekend girl! My long run was 6 miles on Saturday! 🙂 I can’t wait to get into longer runs soon! Go girl! Looking forward to seeing you crush those LR’s!! Haha! Oh please Rachel you’re a pro!! You still got it! Glad to see you had a fun weekend. I’m not happy about the heat in CA either… can’t wait for the Fall! You & me both, girl!!! Fall is my favorite time of year! Nice running weekend!! Totally inspired by your miles and insta posts! I did 12 miles Saturday and was soaking wet in sweat! Came home and jumped right into the pool!! 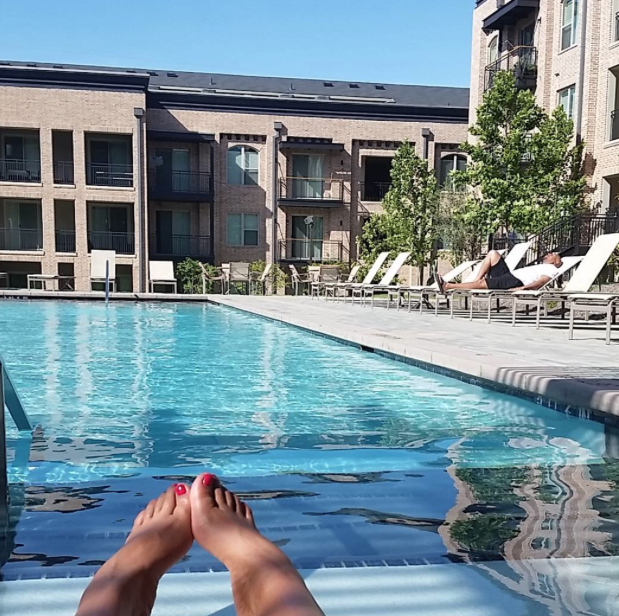 Jessica L.
Yes…post run pool dips are so necessary! Great job girl, you are killing ’em! Your training progress has me super jealous! I’m curious, are you following a training plan for October, or just doing your thing? Yes I follow Hal Higdon’s advanced plan and I tweak it but honestly I feel like after 6 years of running marathons I should be making my own plans (and plans for others) I’d like to become a certified running coach in the next year. So stay tuned!! That pool looks amazing. I’ve been wanting to try the cold brew but have been too afraid to try it. I am not the biggest coffee drinker to begin with but I am curious. Great running!